All right, the big release news today is big indeed… Disney and Marvel have officially confirmed the Blu-ray, DVD, and 4K Ultra HD release of Black Panther on 5/15, with the Digital and Movies Anywhere release due on 5/8. 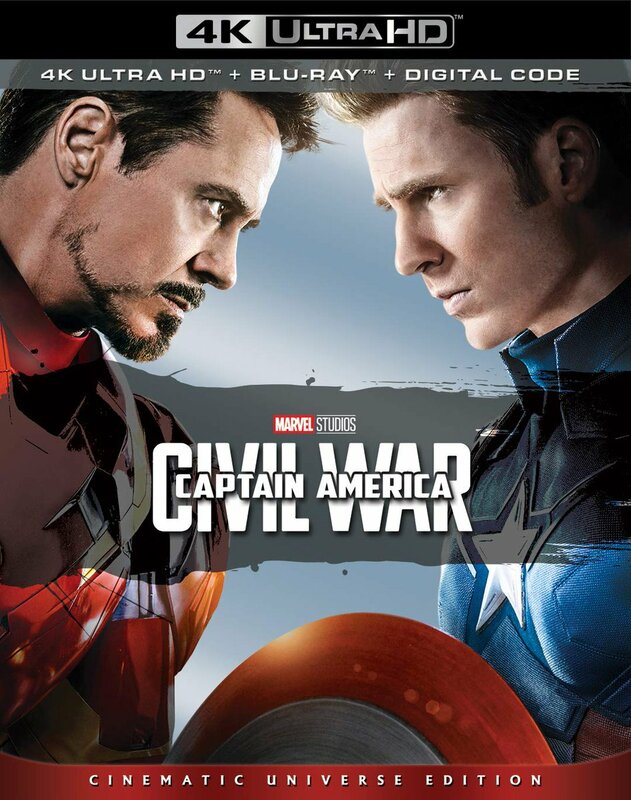 There will be a wide-release DVD, Multi-Screen Edition Blu-ray, and 4K Ultra HD Cinematic Universe Edition. 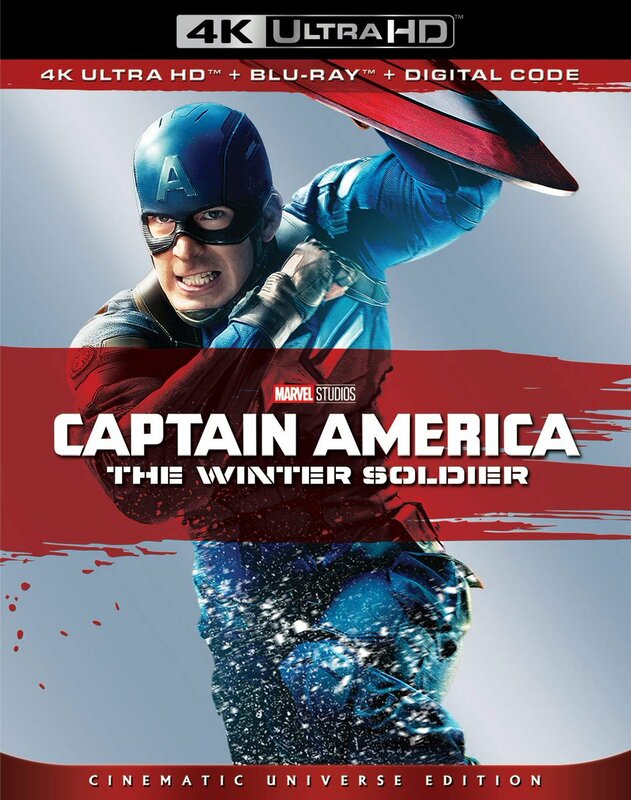 The BD and 4K editions will include audio commentary with director Ryan Coogler, a director’s introduction, 5 behind-the-scenes featurettes (From Page to Screen: A Roundtable Discussion, Crowning of a New King, The Warriors Within, The Hidden Kingdom Revealed, and Wakanda Revealed: Exploring the Technology), deleted scenes, a gag reel, the Marvel Studios the First Ten Years: Connecting the Universe promo, and a sneak peek at Ant-Man and The Wasp. It should also be noted that the 4K disc will likely include both Dolby Atmos audio and Dolby Vision HDR, and the film was finished as a native 4K Digital Intermediate. There will also be several retail exclusive SKUs of Black Panther, including a 4K Combo with exclusive trading cards at Walmart, Blu-ray and 4K editions in exclusive Steelbook packaging at Best Buy, and an Exclusive Filmmaker Edition Blu-ray at Target (which includes a 40-page gallery book). Once again, this title is not available for pre-order on Amazon.com, nor is it likely to be (though like recent Disney releases, they do become available for sale on the site after street date), essentially confirming that the retailer’s feud with this studio continues. Also today, we have word from retail sources that Lionsgate is working on a 4K Ultra HD release of Dirty Grandpa. We’ve updated the 4K Ultra HD Release List accordingly.